The somewhat new title for the Monument Valley franchise, Ida’s Dream, is set to rerelease on to Android and other platforms on June 25, for the price of absolutely free. Previously, this DLC was made available through a limited (Red) campaign promotion, but now, everyone who missed out on the previous opportunity to download it can now access it. Ida’s Dream relaunches on multiple platforms, including Android, on June 25. 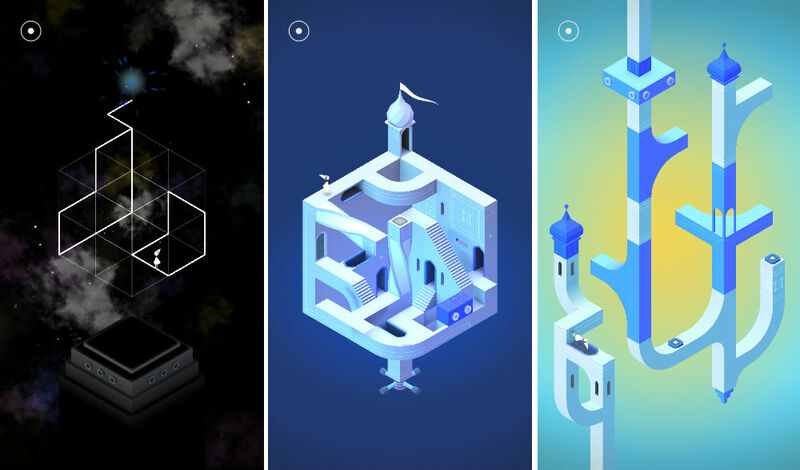 You will need to have purchased the original Monument Valley, which is linked below.